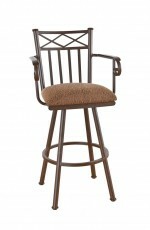 "The quality is a bit below expectations. 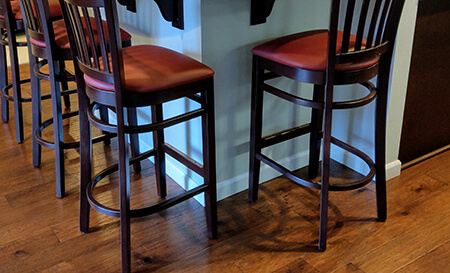 The stools are screwed together instead of tongue in groove. 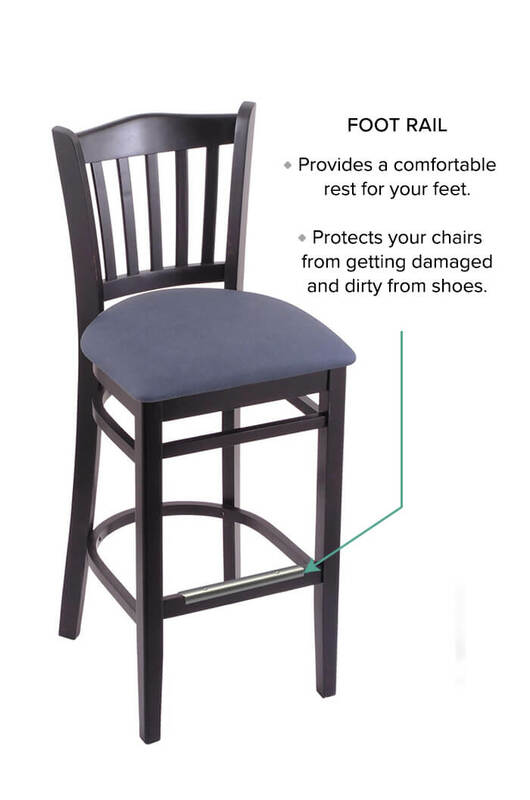 Not too bad though." 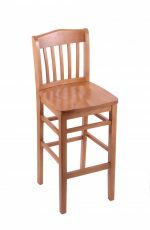 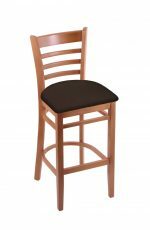 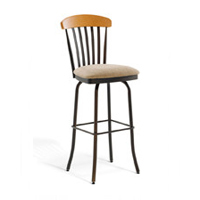 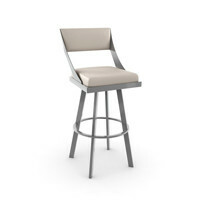 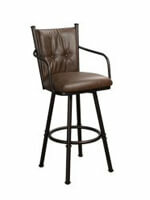 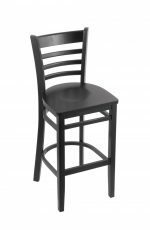 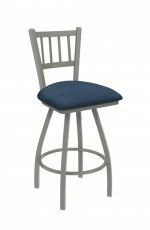 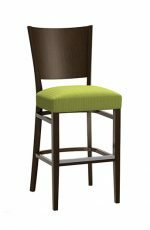 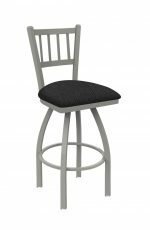 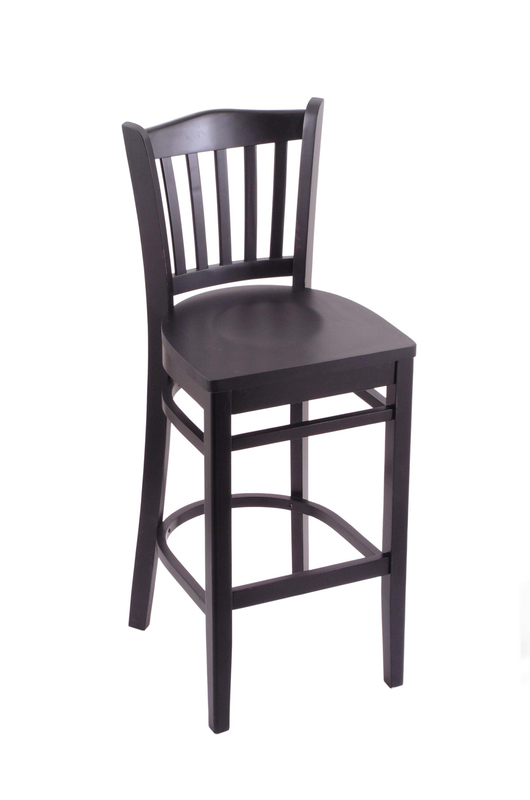 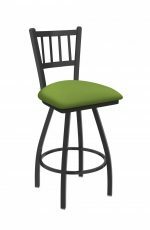 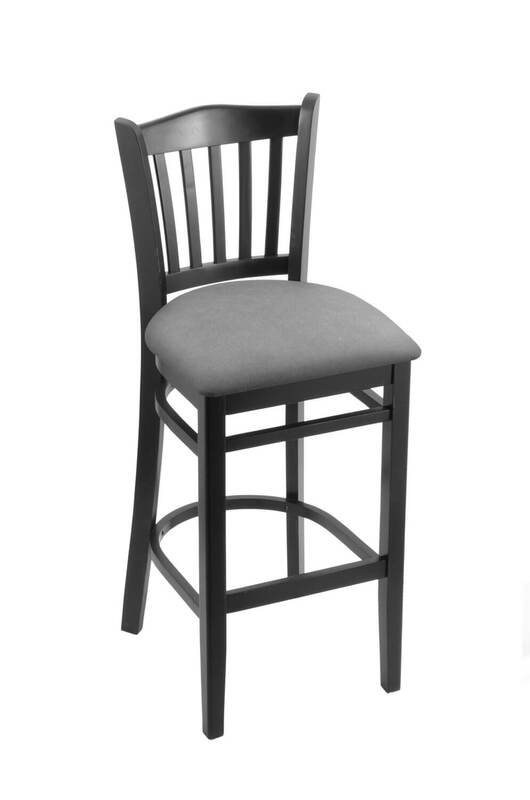 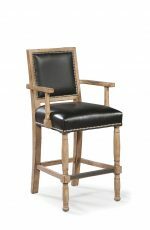 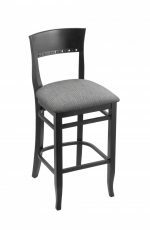 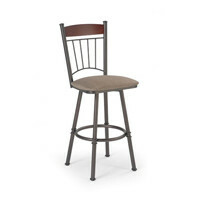 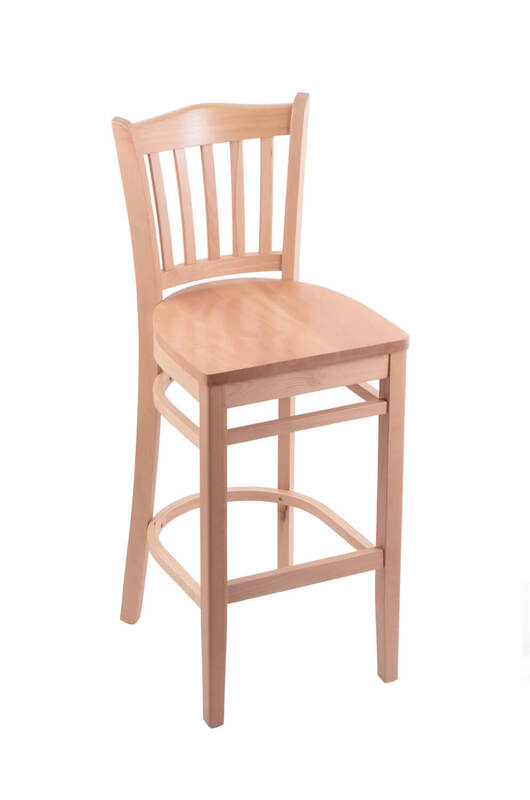 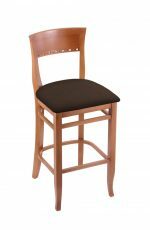 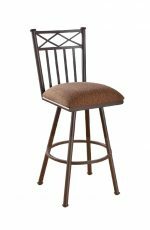 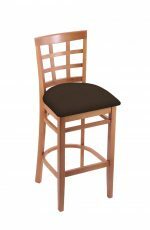 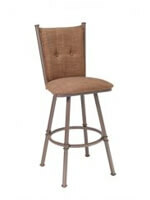 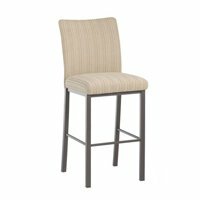 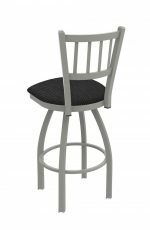 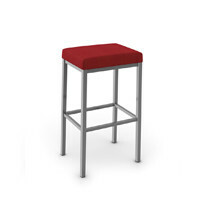 • For the 3120 Hampton Wood Stool, you will need 0.5 yard per chair.